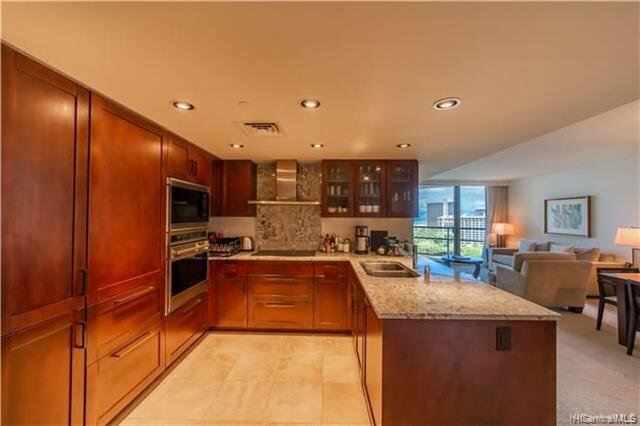 Popular "13" Stack, Very rare on the market, only two units since 2014!! 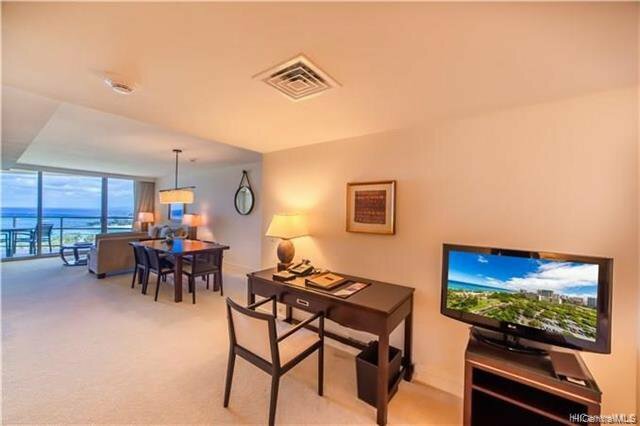 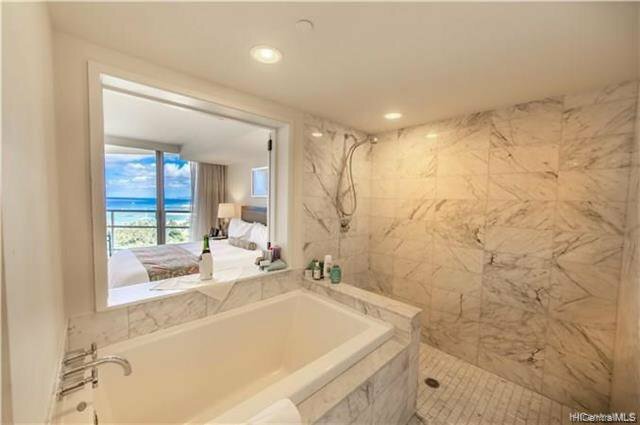 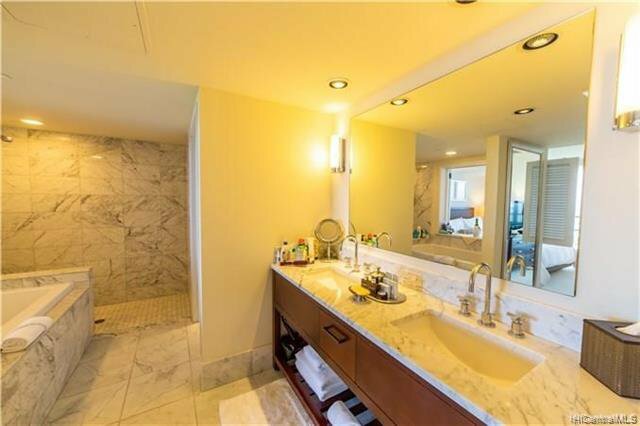 Gorgeous ocean view one bedroom plus a den with two full bathrooms. 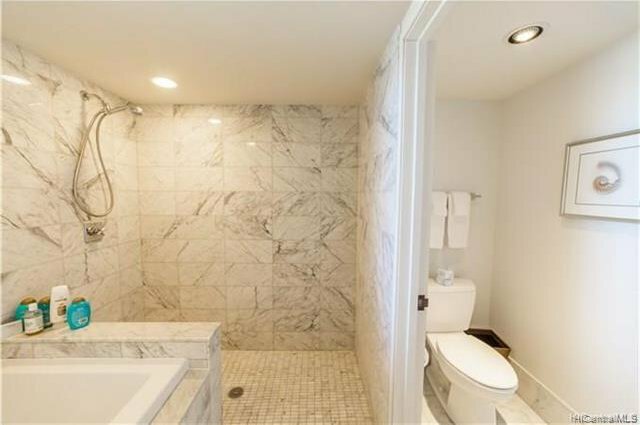 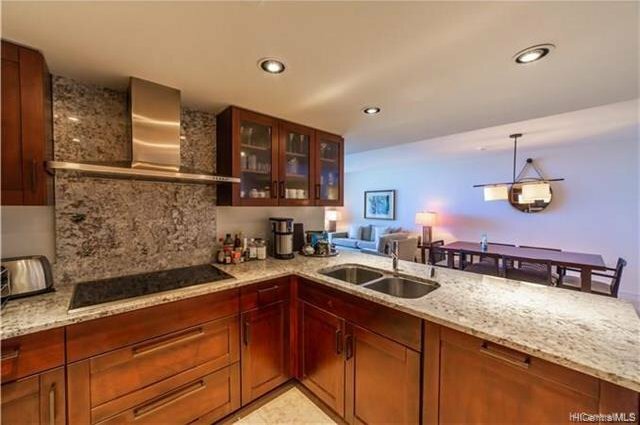 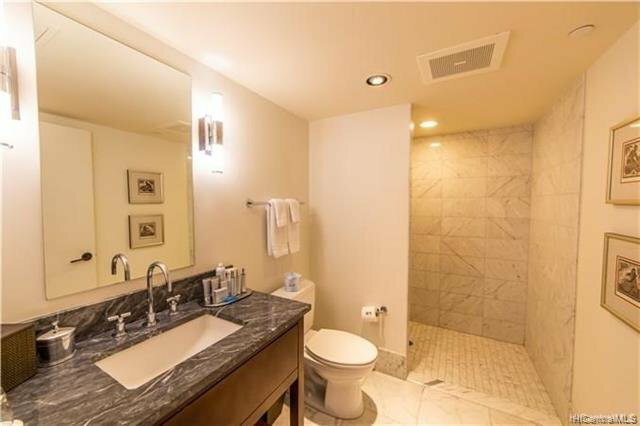 This luxurious unit is 1128 s.f. 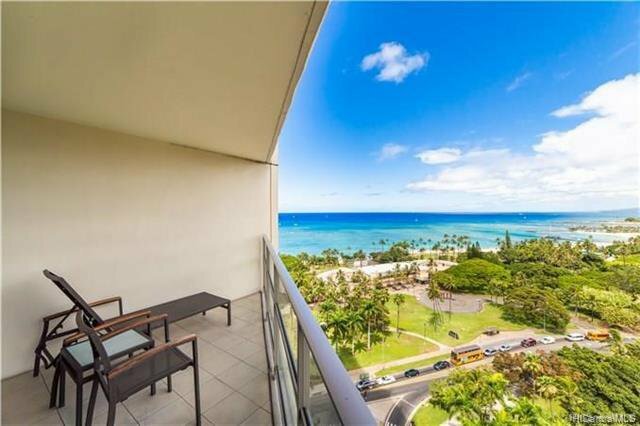 plus two lanais that come to 154 s.f. 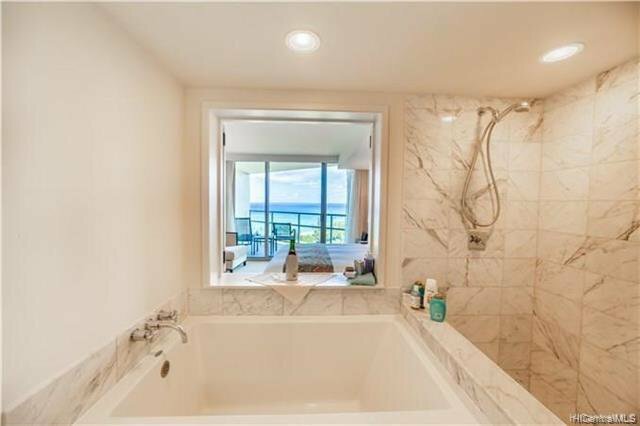 in total. 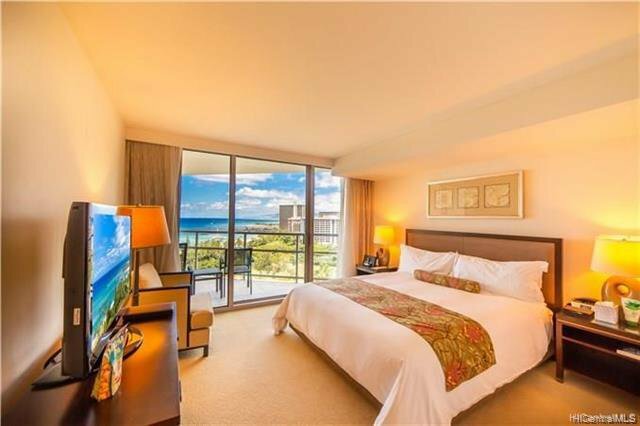 Enjoy the ultimate resort life in the full range of Trump signature services. 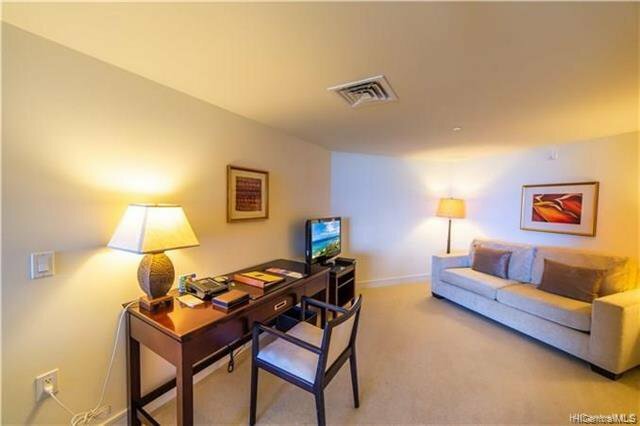 Three flat screen TV, Two Sleeper Couches, and W/D in the unit. 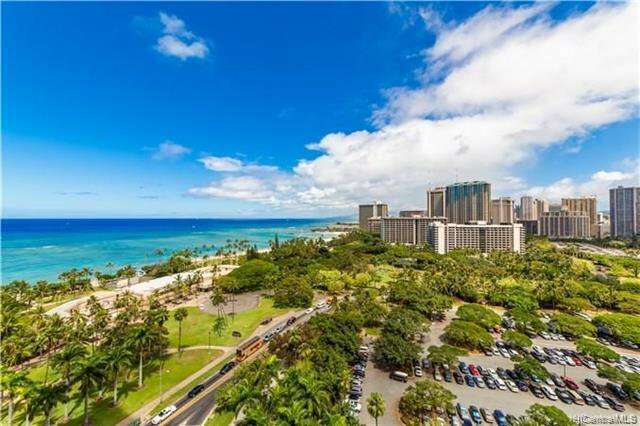 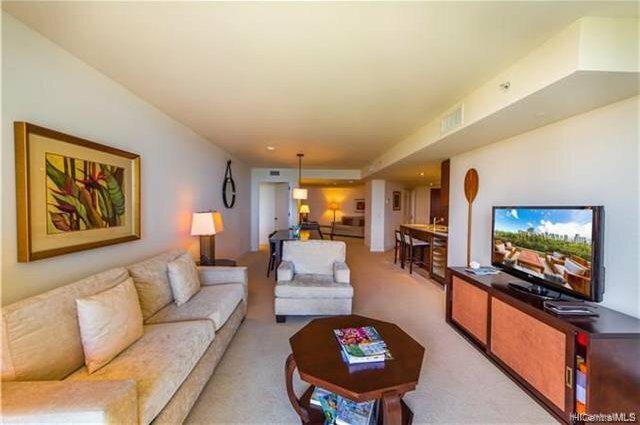 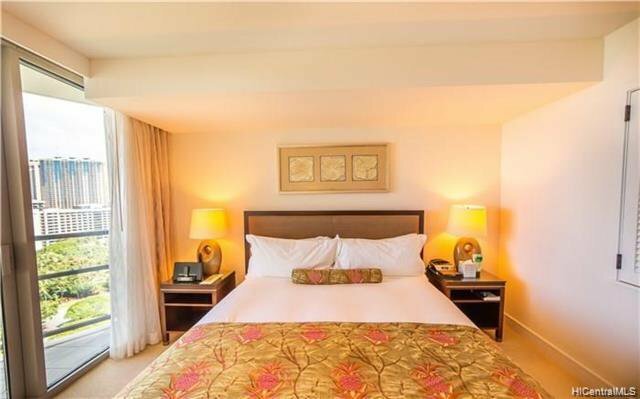 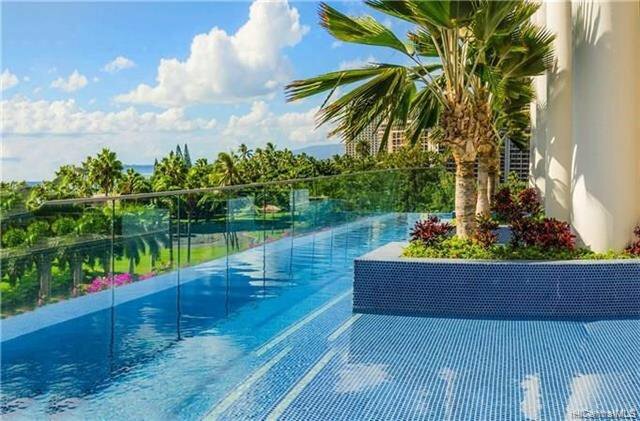 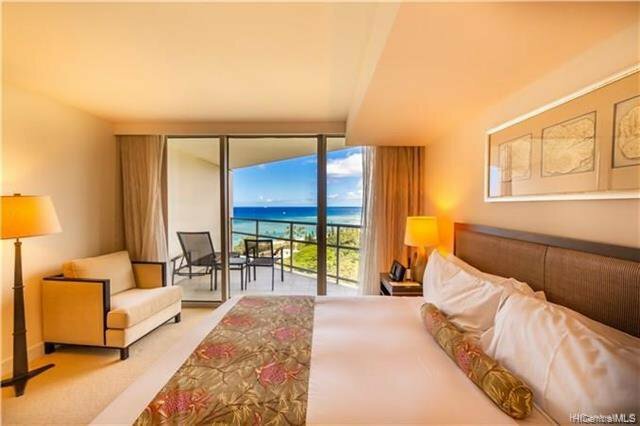 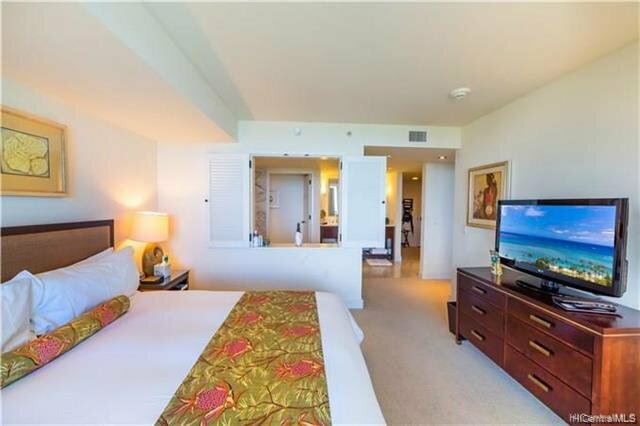 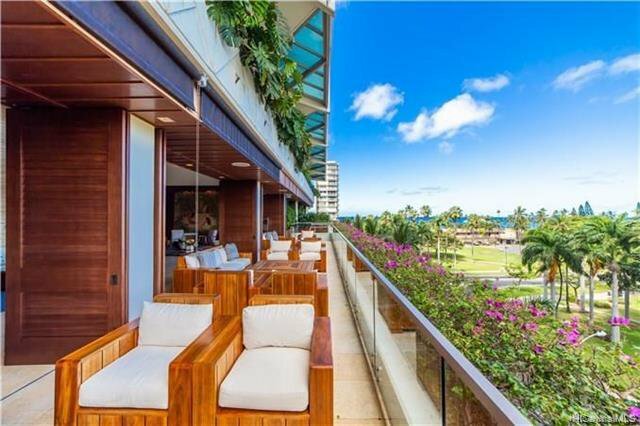 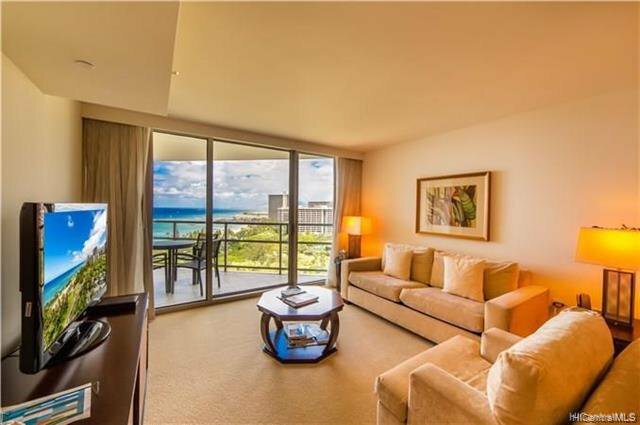 Located in the heart of Waikiki with shopping, world-famous beaches, restaurants and so much more. 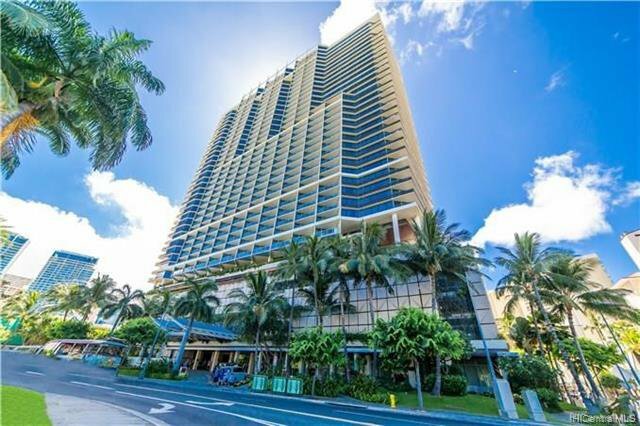 Trump Tower is the oy 5 Star Hotel in Hawaii. 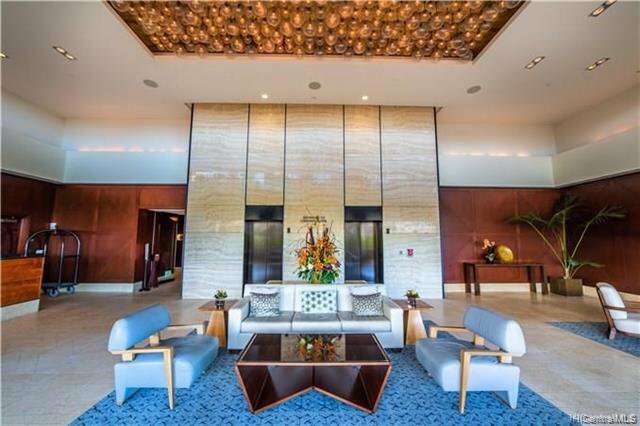 The building itself comes with luxury amenities of a world-class hotel such as gym, recreational areas, whirlpool, and etc. 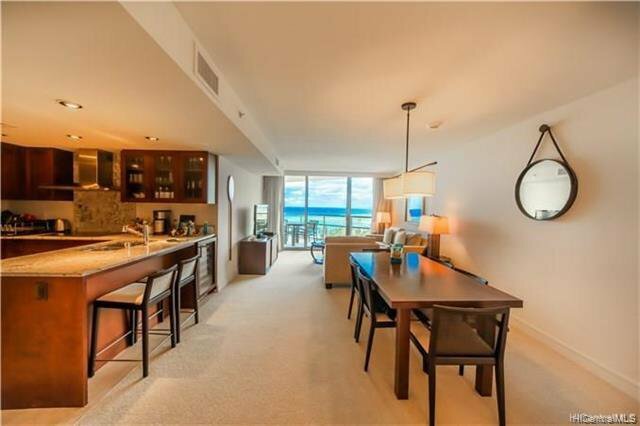 Vacant, never been rented out. 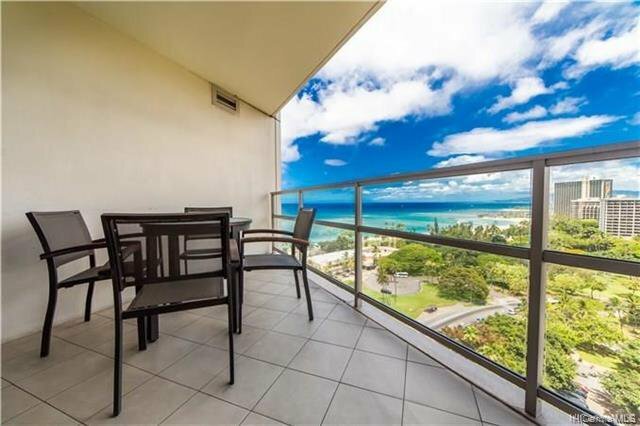 Listing courtesy of New Star Hawaii Top Realty. 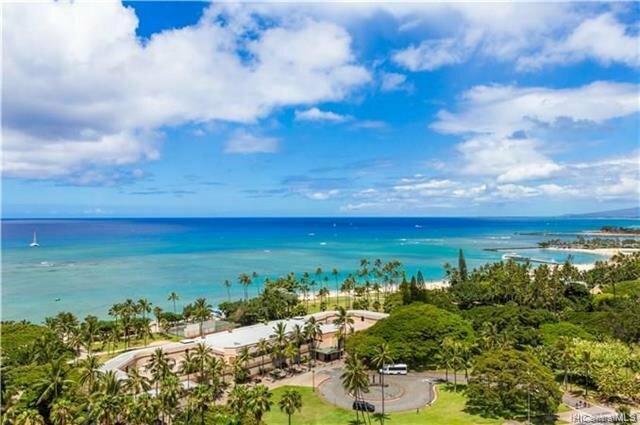 Selling Office: Hawaiian Joy LLC.